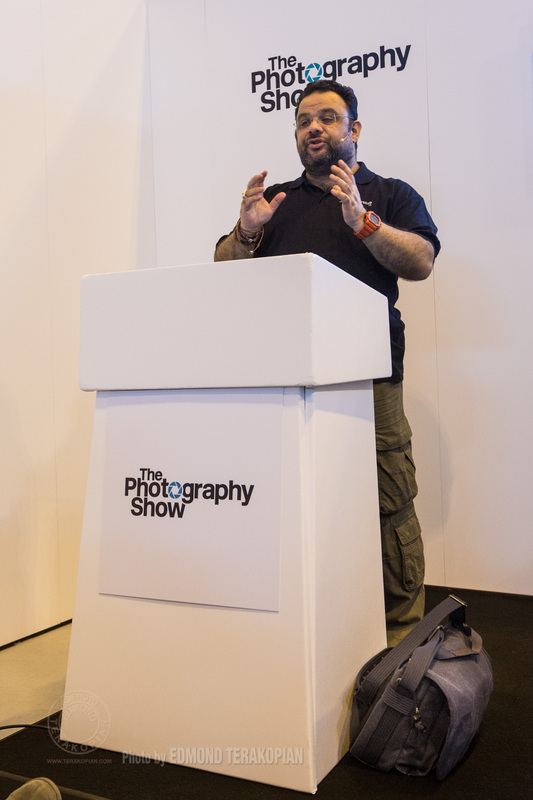 Very happy to say I’ll be at the Photography Show again this year. 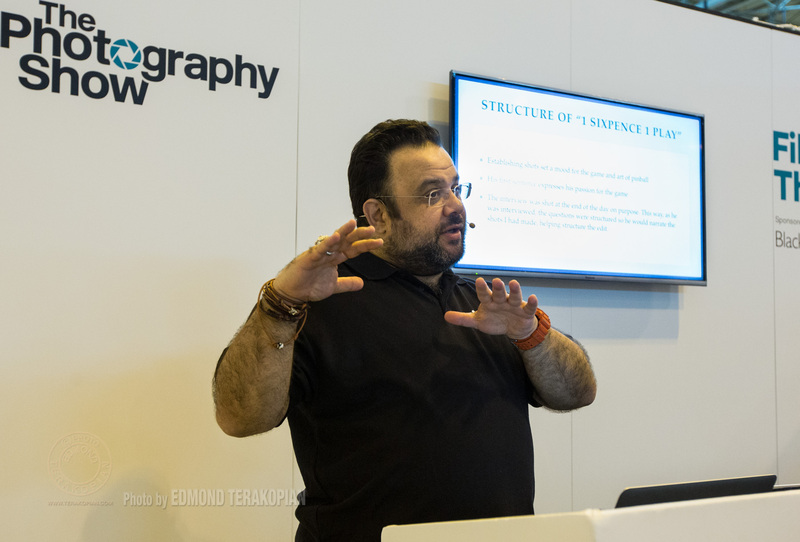 For the duration of the show I’ll be with my friends and colleagues on the Snapper Stuff stand (B101 and B102) talking about Think Tank Photo bags (for whom I’ve been on the design board) and FLM‘s range of supports and helping out with any questions you may have. On Sunday, March 20th, 2pm-2.40pm, I’ll be giving an Olympus Visionary talk on my Opera By The River project at the Behind The Lens Theatre. I’ll share with you my thoughts and experiences on shooting this 11 month project at the prestigious Royal College of Music and naturally showing my favourite images from the reportage. 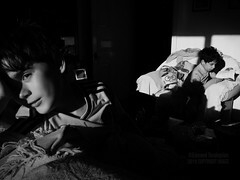 I’ll also share which Olympus cameras and lenses I used along with some other equipment which were invaluable. Hope to see you there! There will also be a unique opportunity to purchase a copy of the book that goes with this project. Please see THIS post for details. I’ll be happy to sign your copy for you! On Monday, March 21st, 2pm-3pm, I’ll be a panelist on a discussion in the Piazza Suite 3; “Are staged or manipulated pictures ever acceptable? The panel discusses just how far you can go…”. This discussion brought to you by Professional Photography magazine is sure to be interesting, so hope to see you there too. Lastly, do make sure you pop by and see my friends at the Eizo stand. They’ll be showing my photographs and video work to showcase just how great my favourite monitors are. 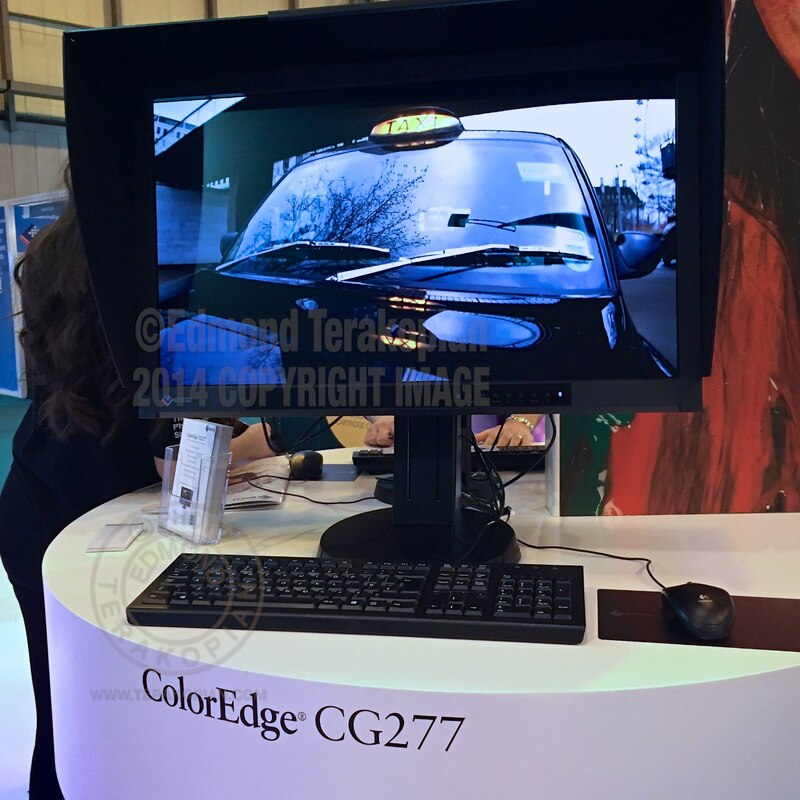 Colour and density accuracy and built in automated hardware calibration! Definitely worth asking a demo. As we head towards the Photography Show (March 19-22, 2016), a unique opportunity has come up to purchase a copy of my Albert Herring; Journey book. My friends at Snapper Stuff will be selling the book from their stand (B101, B102). Keep in mind that the book has never been made available to buy, this is a first. Also, I have set a specially low price of £10. Copies can be reserved (see below) for collection from the Snapper Stuff stand at the Photography Show at the NEC in Birmingham, March 19th to the 22nd, 2016. Copies can also be bought straight from the Snapper Stuff stand B101 and B102 during the show. 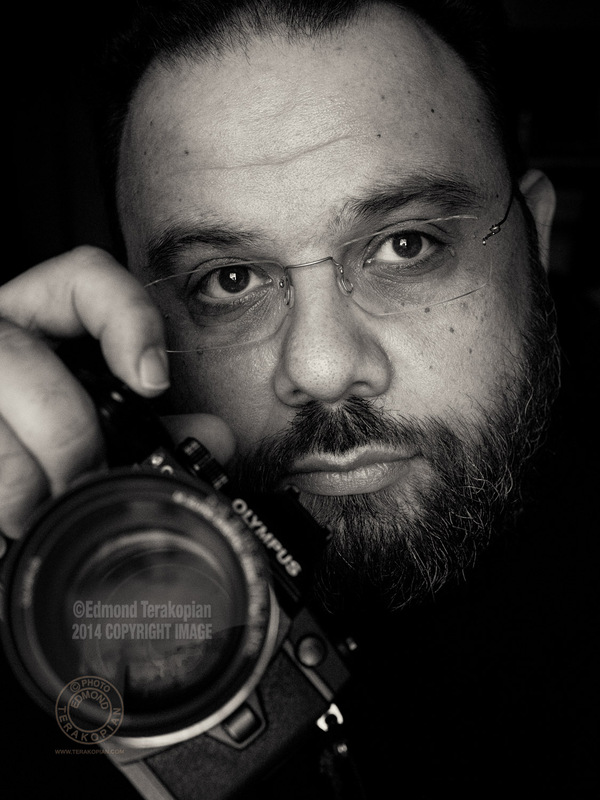 Multi award-winning photojournalist Edmond Terakopian spent seven months photographing a production of Albert Herring at the Royal College of Music. The opera was by a former pupil, Benjamin Britten. 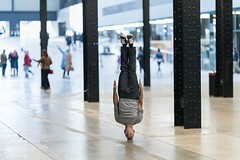 The project resulted in almost 32,000 photographs and was exhibited as Opera By The River in an outdoor exhibition on London’s South Bank. Albert Herring; Journey is the book accompanying the project. For the first time, this limited print run book is available for purchase. The 10”x8” book has over 40 pages of colour and black and white reportage images, showing many aspects, from auditions and rehearsals to the behind the scenes moments of introspection to the explosive performance and the final clear up. The book was designed by Stuart Smith from Smith Design. As I’ll be on the Snapper Stuff stand every show day, I’ll be more than happy to sign your copy and chat about the project. 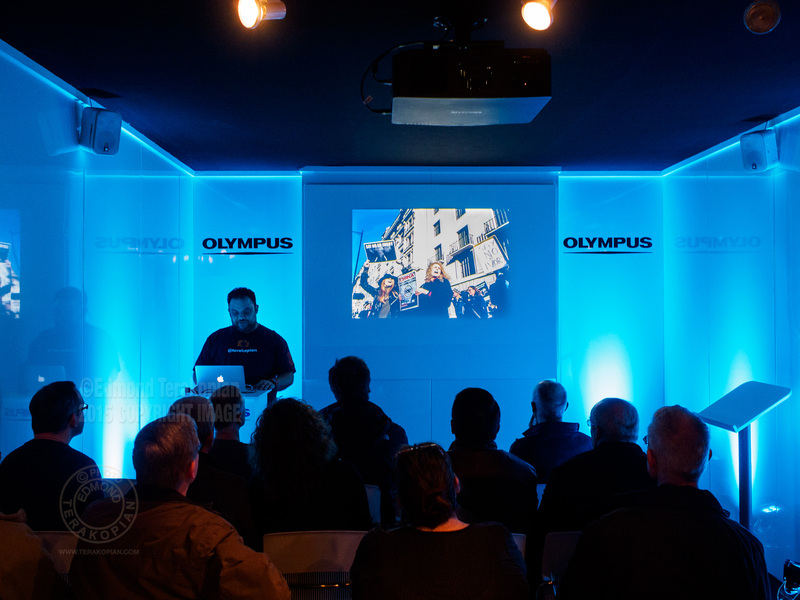 I’ll also be giving a presentation on behalf of Olympus at the Behind The Lens Theatre on Sunday, March 20th at 2pm-2.40pm. To reseve your copy, kindly use the PayPal button below to purchase it, ready for collection from the show. Please note that there is no postal option and this is purely for anyone visiting the show that can collect in person. Many thanks. A word of thanks to everyone who made The Photography Show special. 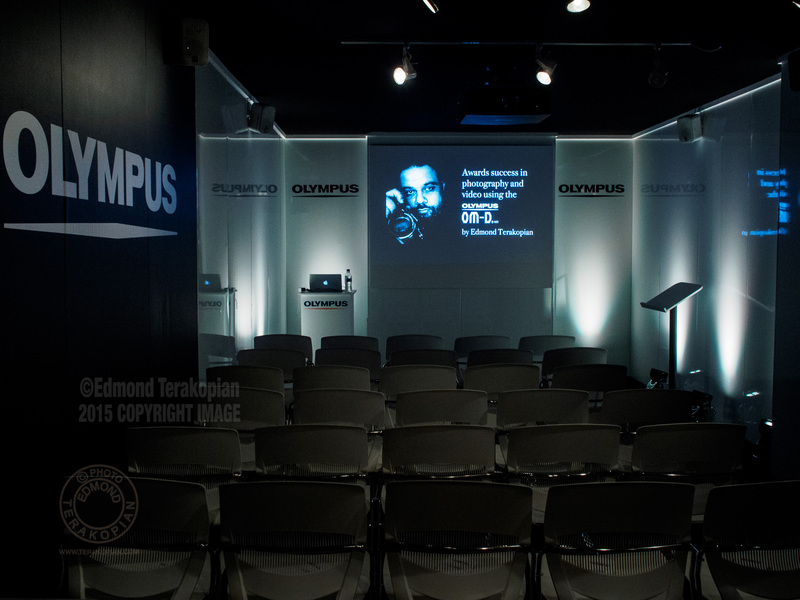 I’m very grateful that many of you came to my talks at the Olympus Seminar Room every day. Some great Q&A and interesting conversations were had and I’m most thankful. 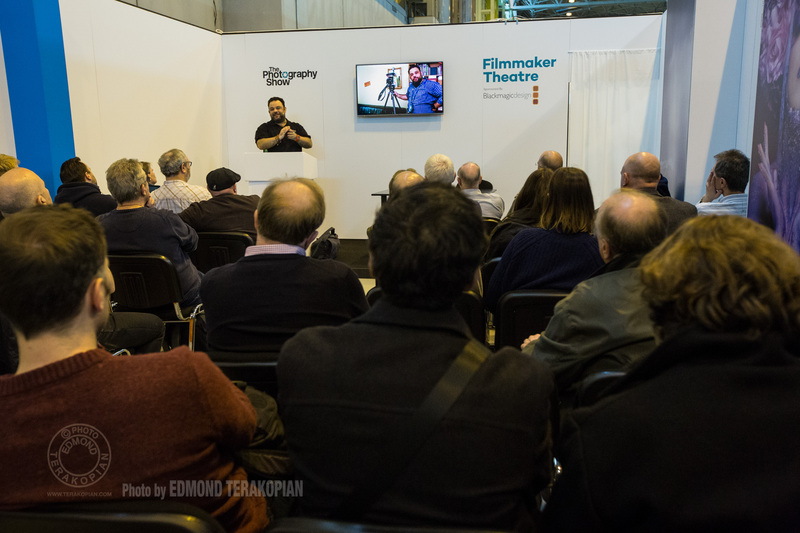 A big word of thanks also to all who came to my two talks at The Film Makers Theatre on behalf of Snapper Stuff. Talking of which, great to see so many friends, colleagues and customers, old and new, come and visit the stand, check out some new bags, tripods and lighting kit and have such great conversations. It was great to see my choice in monitors, the great folks at Eizo, use my short film Taxi Driver, shot on the Olympus OM-D E-M5 Mark II to show just how great these monitors are. 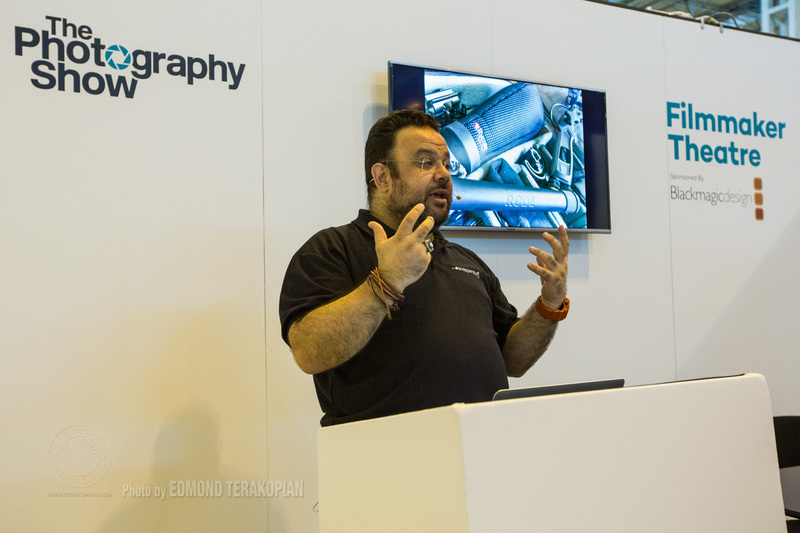 Naturally, also a big word of thanks to the teams at Olympus, Snapper Stuff and Eizo, along with many friends throughout the trade, who made the show fun; it’s always good to catch up and say hi, even if in some cases it’s annually! 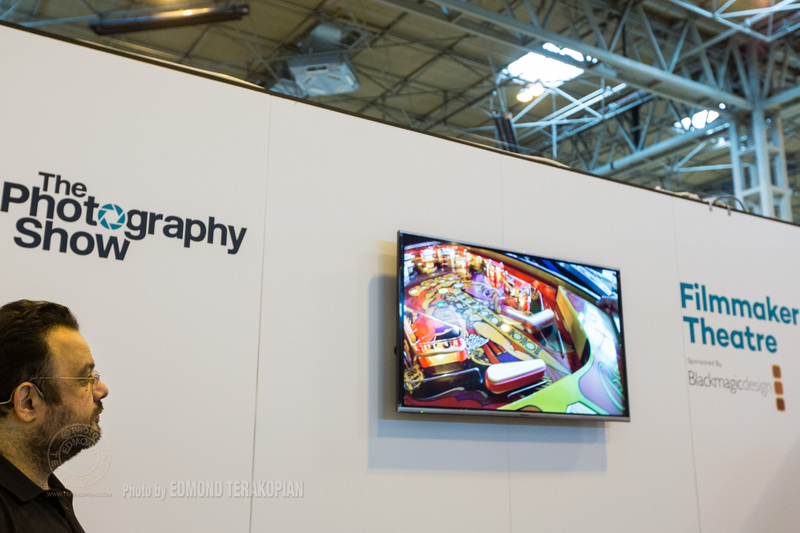 Here’s looking forward to The Photography Show in 2016! 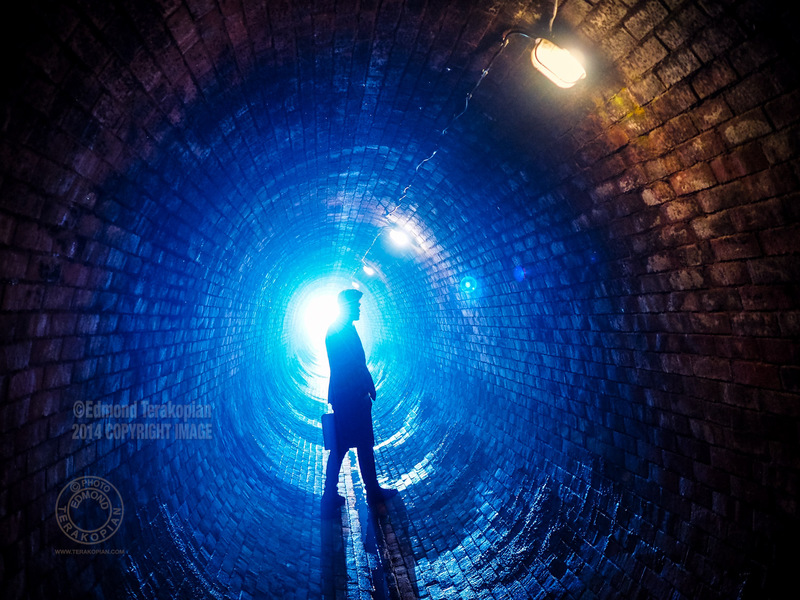 I’m pleased to say that I’ll be at The Photography Show from March the 1st to the 4th, 2014, at the NEC in Birmingham, UK. I’ll be there in two roles; giving talks at the Olympus stand and also working with my friends at Snapperstuff, showcasing the bags I use and generally chatting about photography. 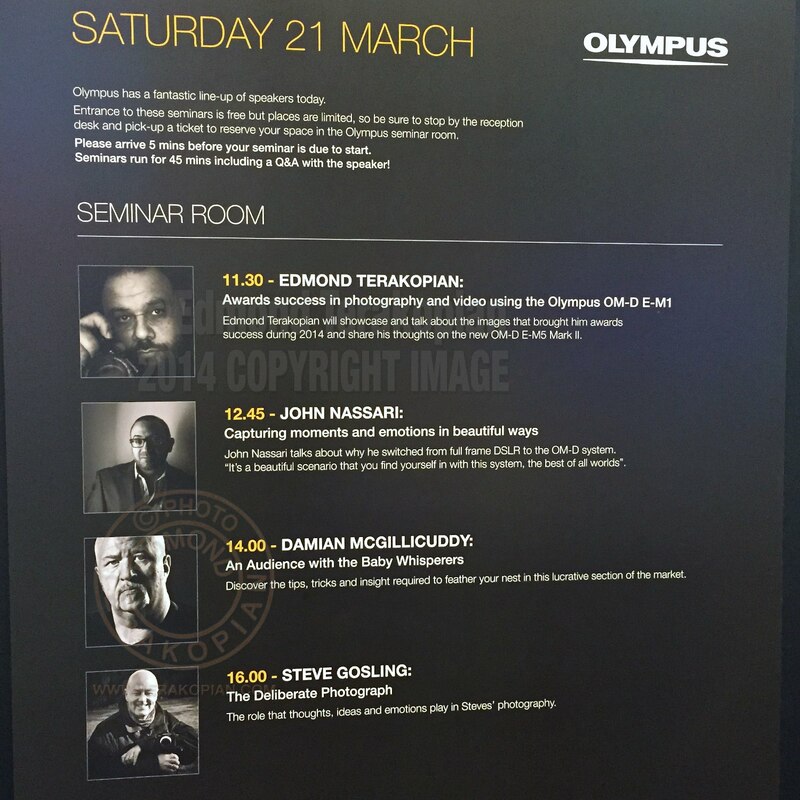 I shall be giving talks at the Olympus stand (G30, Hall 2) in their purpose built seminar room. Places are limited for each talk, and although the talks are free, make sure you stop buy and collect a ticket to reserve a place. I’ll be sharing my experience with the OM-D E-M1 and the new super sharp Olympus 25mm f1.8 lens (along with the Olympus 14-40mm f2.8PRO and 45mm f1.8), on a recent trip to Los Angeles and sharing pictures and video of my reportage during the trip. I shall be showing a lot of images that’ll be shown for the first time at the show, along with a multimedia video combining photographs and video (all shot on the E-M1) along with audio; this will also be the first time this is shown. It’s going to be a visual delight! Come and see the LA Diary! 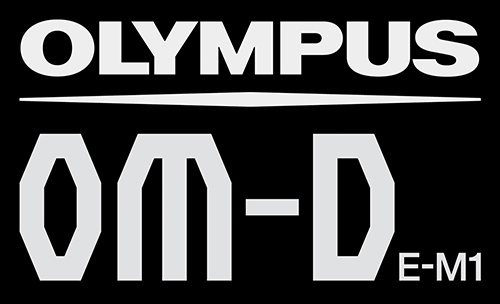 Here’s the full Olympus seminar lineup. There will be a Q&A ager each talk, so it’ll be a nice opportunity for a chat about the work and the kit. I shall be at the Snapperstuff stands (H60 and J60, which are opposite each other in Hall 12) the rest of the time, showing and talking about my favourite bags from Think Tank Photo. 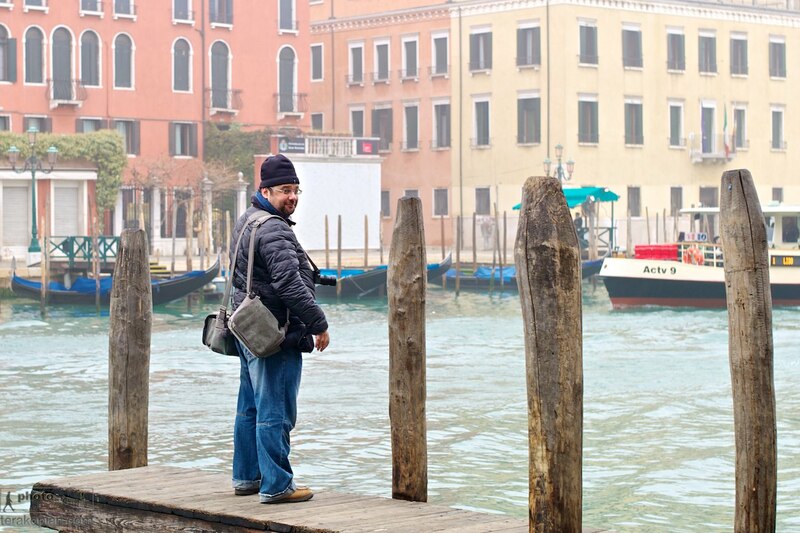 I’ve been using these bags for well over seven years now and have taken them on assignment all over the world. If you have any questions about the range, or just want to talk photography or gear, pop by. 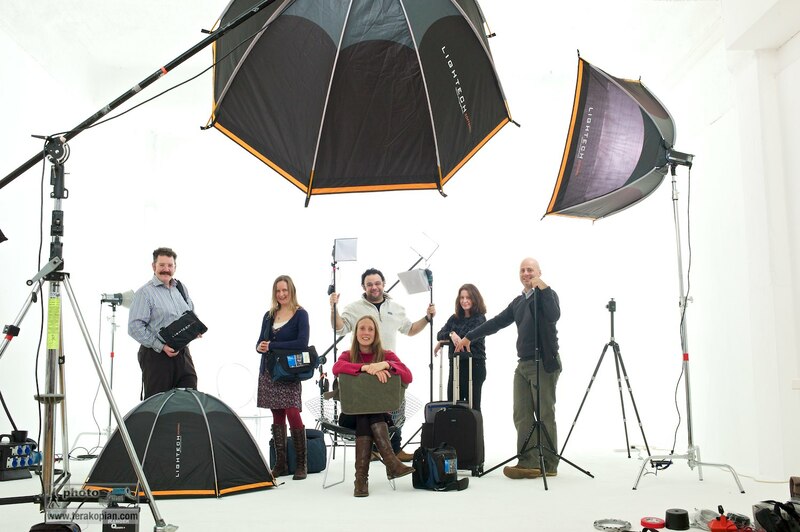 We’ll also have some great stuff from FLM, Green Clean, Lightech, LumiQuest and Peak Design, so can show you equipment for your tripod, sensor cleaning, lighting and camera strap needs. What’s more, the majority of the team are professional photographers, covering press, social, portrait, wedding, underwater areas of expertise, so you know you’ll be chatting with people who know their stuff; Snapperstuff! 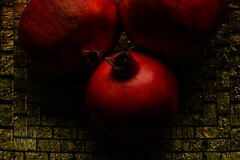 Lastly, we’ll have some lovely prints up of our work, so there will some photography to see too.